Found 14 file extension associations related to Reason and 13 file formats developed specifically for use with Reason. Reason is an all-in-one music production environment that comes with all the synths, samplers drum machines and effects you need. 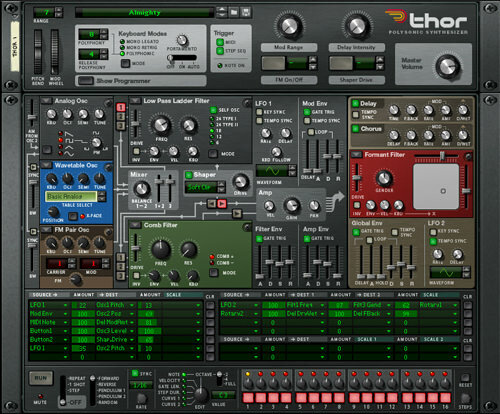 Reason comes with a fully featured realtime MIDI sequencer and two massive soundbanks containing sounds, loops and patches for all possible styles of music. If you need more information please contact the developers of Reason (Propellerhead Software AB), or check out their product website.